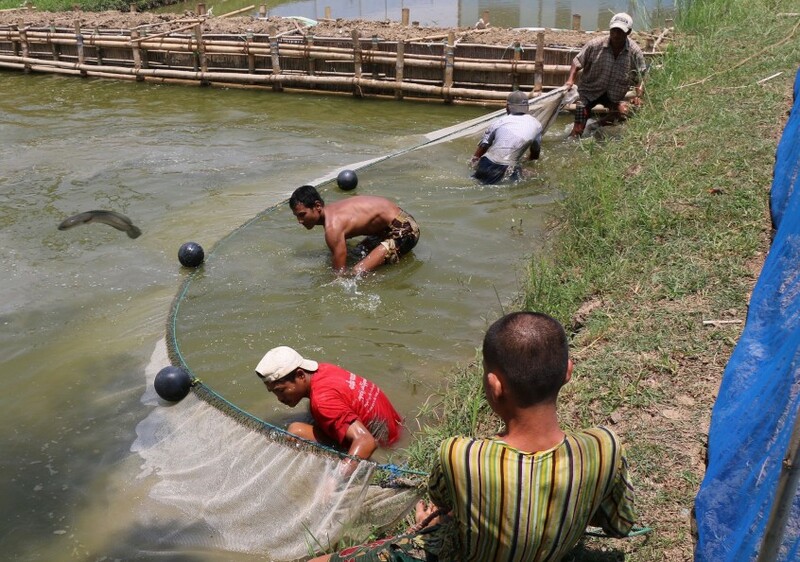 A farmer tending his small scale aquaculture pond, Ayeyarwady Delta, Myanmar. Photo by Toby Johnson, 2016. 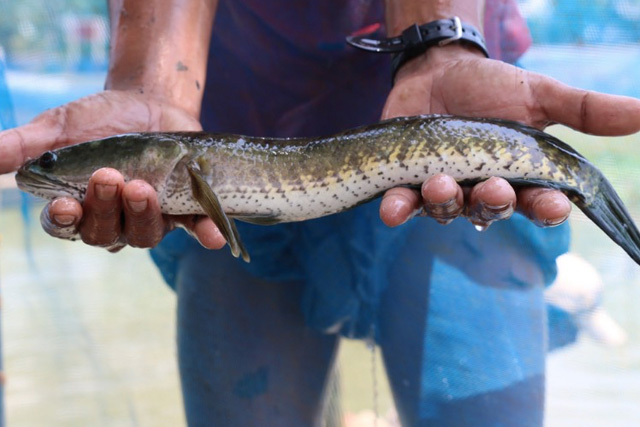 With support from ACIAR, the Government of Myanmar is improving its understanding of local communities and promoting fish-farming technologies adapted to smallholders.